Thanks a lot, Works perfect for me really like the way you describe each step. Successfully bypass my j500f google account. CHRISTINA ETTERER It doesnt work on OS 6.0. it only work on 5.o.x or 5.1.x.all u need to do is download the 5.1.1 or 5.0 and flash using odin.after flash,pluge the OTG and it will work.AFTER RESETING download the 6.0 and flash again.that all.mine trouble for weeks. It didnt work for me.i dont no if it doesnt work on OS 6.0.everything was intact.ple help me. It won’t work from Android 6.0 it is for Lollipop Version 5.1.1. 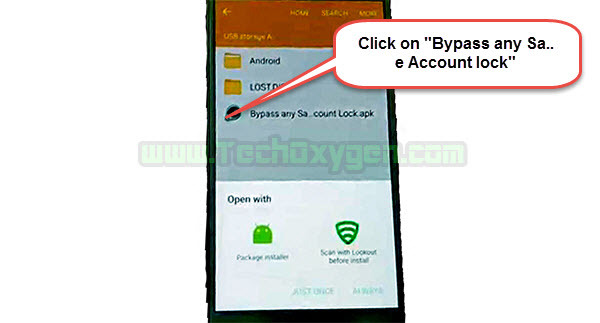 If you want so you can use this guide : How to Bypass Google Account on Samsung A3, A5, A7 or Samsung Galaxy J1, J2, J5, J7 or S5, Not, Tab it is a universal method to bypass many Samsung devices. I hope this will help you out. Sir my handset dosn’t read otg i mean it was not showing when i insert is there other option..
i managed to make it works with MM 6.0.1 what you need ; a valid sim card, realterm, rootjunky. Update your USB Drivers mate. 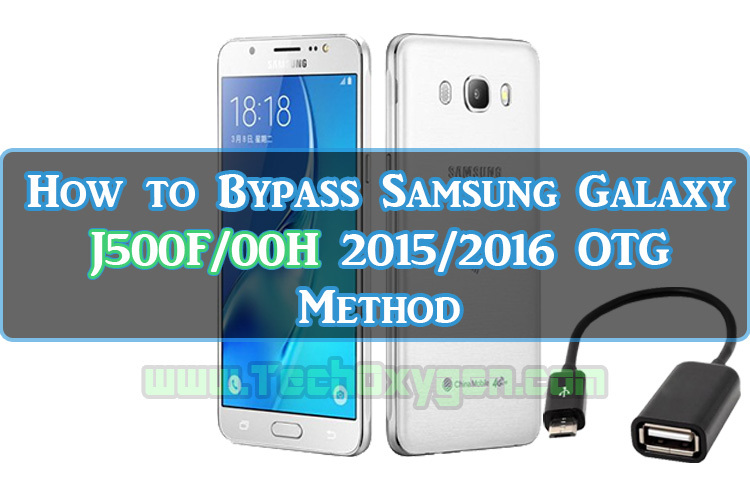 Yes, of course you can use a method which can be done without the use of OTG Cable. 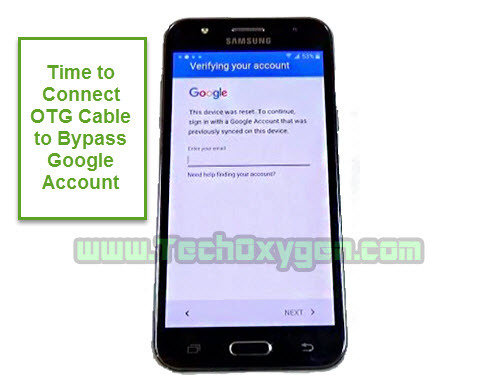 Here it is: Bypass Google Account in Samsung J5 without OTG Cable. 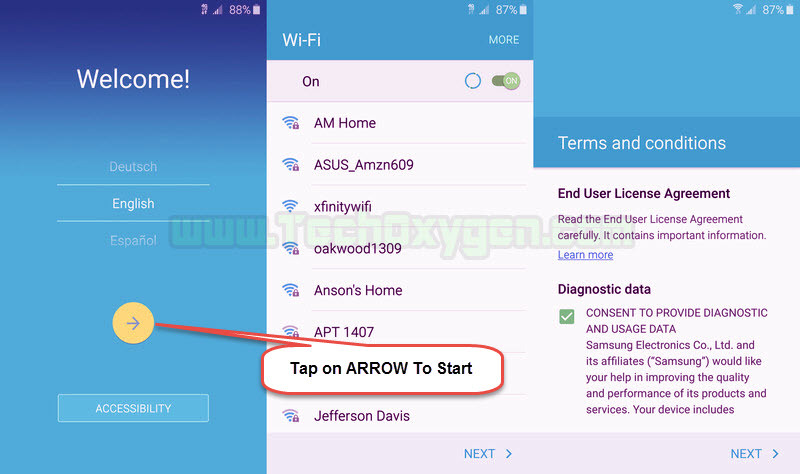 why isn’t working on samsung galaxy j5? What’s the error you receiving? You should try any other guide if it doesn’t work for your model. Just type your model and search it on the SEARCH BAR. thank you very much!! !it worked for me..thank you for sharing your knowledge..keep it up!! !